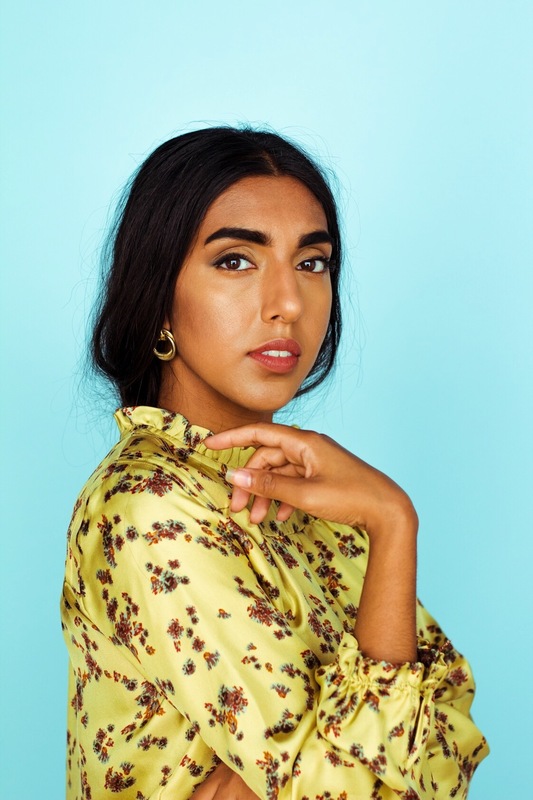 Rupi kaur is a #1 New York Times bestselling author and illustrator of two collections of poetry. She started drawing at the age of five when her mother handed her a paintbrush and said - draw your heart out. Rupi views her life as an exploration of that artistic journey. After completing her degree in rhetoric studies she published her first collection of poems 'milk and honey' in 2014. The internationally acclaimed collection sold well over two million copies gracing the New York times bestseller list every week for over a year. It has since been translated into over thirty languages. Her long-awaited second collection 'the sun and her flowers' was published in 2017 and debuted as a #1 New York Times bestseller. Through this collection she continues to explore a variety of themes ranging from love, loss, trauma, healing, femininity, migration, and revolution. Rupi has performed her poetry across the world. Her illustrations, along with her design and art direction are warmly embraced and she hopes to continue this expression for years to come.